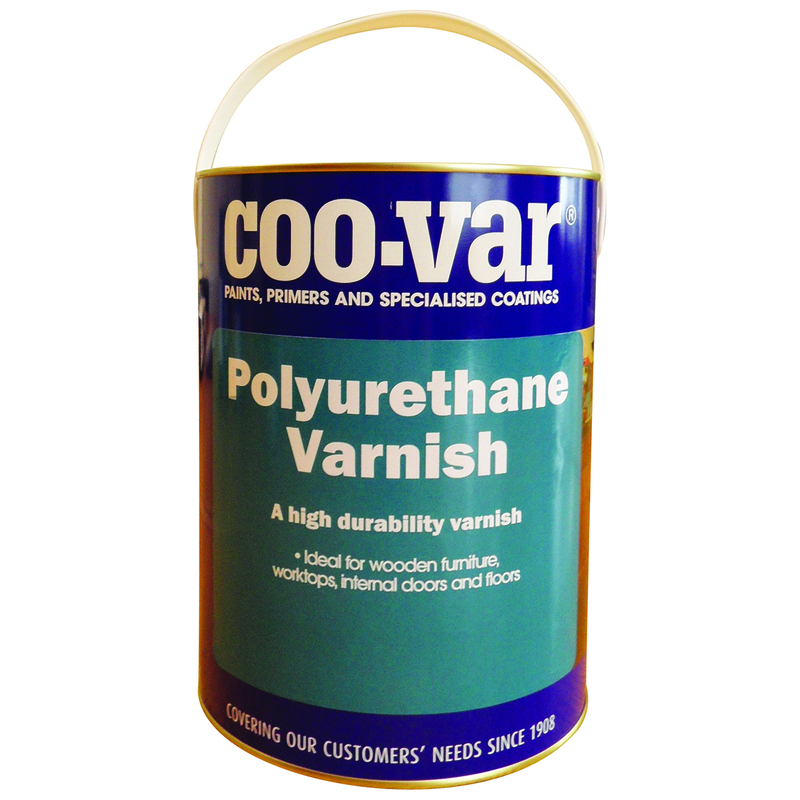 Polyurethane Varnish is perfect for kitchen furniture, worktops and internal doors. Polyurethane varnish is a single pack product of exceptional durability based on urethane alkyd. Available in gloss, eggshell and matt.